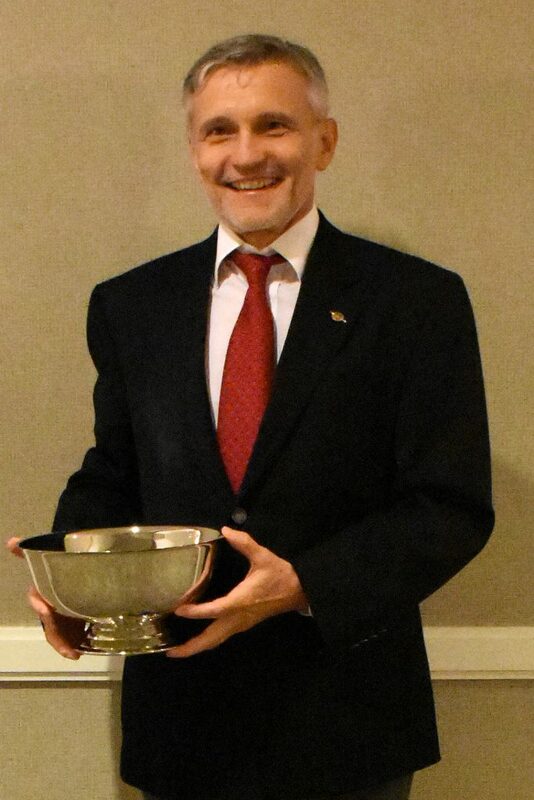 Antonio Nanni, Ph.D. of The University of Miami, Miami Florida was presented with the 2018 John B. Scalzi Research Award from The Masonry Society at TMS’s Annual Meeting in October. Dr. John J. Myers presented the award on behalf of the Research Committee. Has served as the principal investigator of projects sponsored by federal and state agencies, and private industry during his career. Has advised over 50 graduate students pursuing MSc and Ph.D. degrees. Was elected Founding Fellow of the International Institute for FRP in Construction (IIFC). 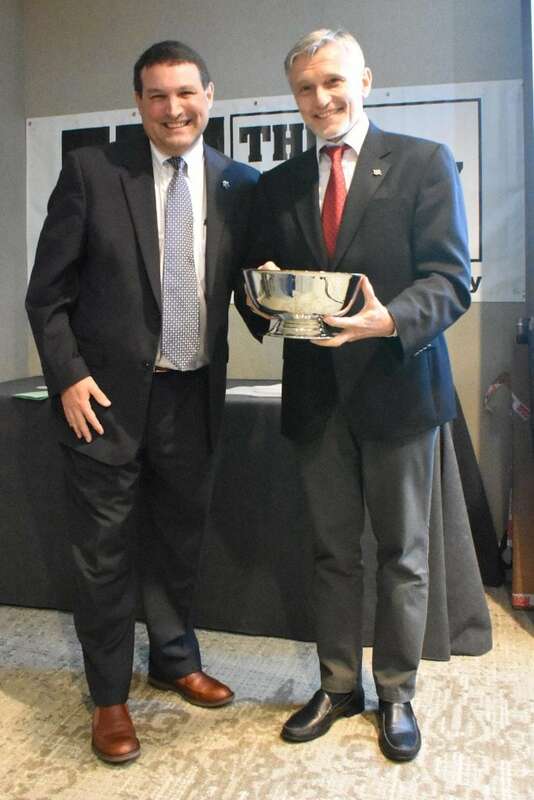 This award, named after Dr. John Scalzi of the National Science Foundation, is presented by The Masonry Society to honor an individual who has made an outstanding, lifetime contribution to masonry research. For additional information on the award, and to see past recipients of the Award, click here.